The second largest airport in the United Kingdom, London Gatwick Airport has been sold to France's Vinci for £2.9bn. Under the terms of the deal, a consortium led by US investment fund Global Infrastructure Partners (GIP) will sell a 50.01% stake to Vinci Airports. Vinci operates over 40 airports globally across Europe, Asia and the Americas. Among their portfolio is Tokyo Kansai, Osaka, Santiago de Chile and a number of major airports in France, Phnomh Penh, and Lisbon. Michael McGhee, GIP partner said: "We expect the transaction to be completed by the middle of next year, with the senior leadership team remaining in place. The GIP consortium acquire Gatwick in 2009 for £1.5bn. The senior management team at Gatwick will stay on following the deal, with chairman Sir David Higgins, chief executive Stewart Wingate, and finance chief Nick Dunn continuing in their roles. 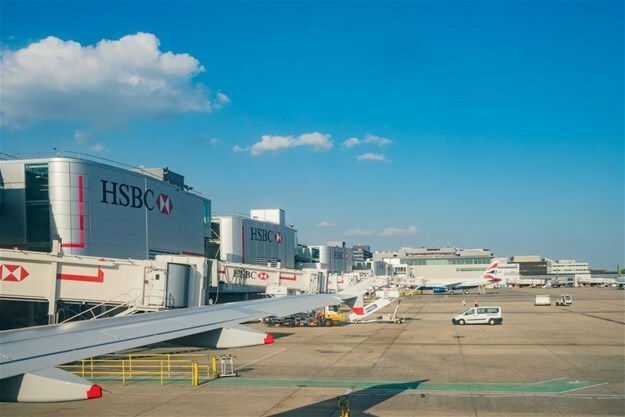 "GIP will continue to manage the remaining 49.99% interest in Gatwick after the transaction closes in the second quarter." Nicolas Notebaert, president of Vinci Airports added: "As Gatwick’s new industrial partner, Vinci Airports will support and encourage the growth of traffic, operational efficiency and leverage its international expertise in the development of commercial activities to further improve passenger satisfaction and experience." Juergen Thomas Steinmetz is ICTP chairman and a publisher of eTurboNews.